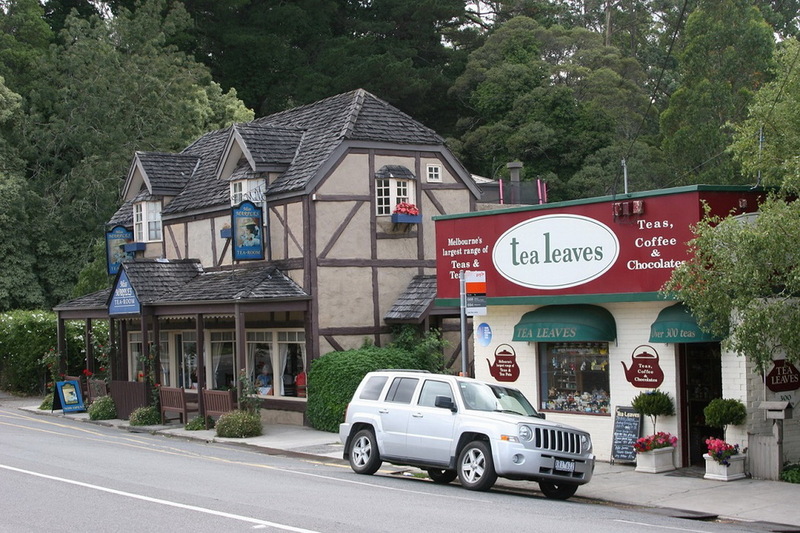 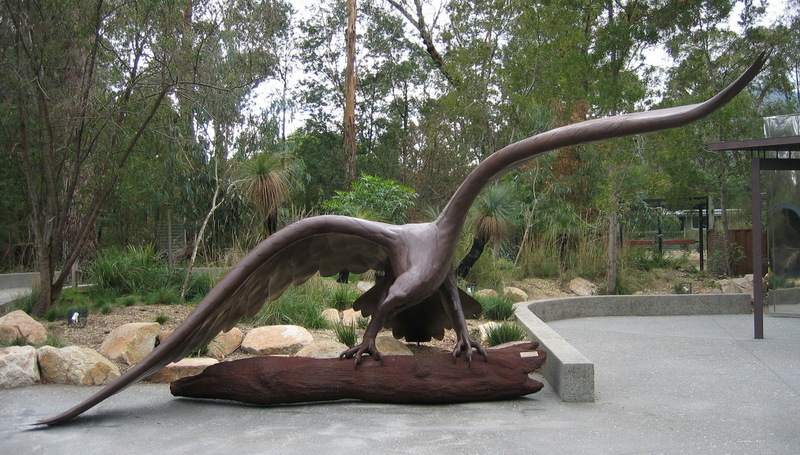 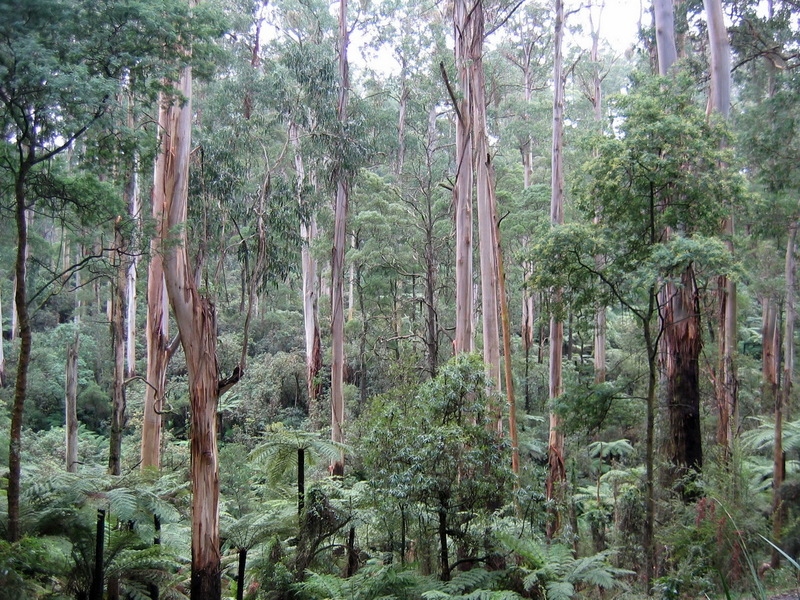 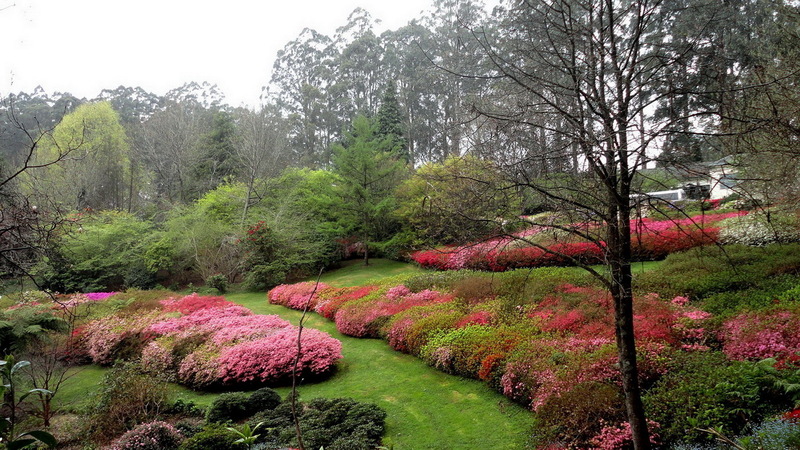 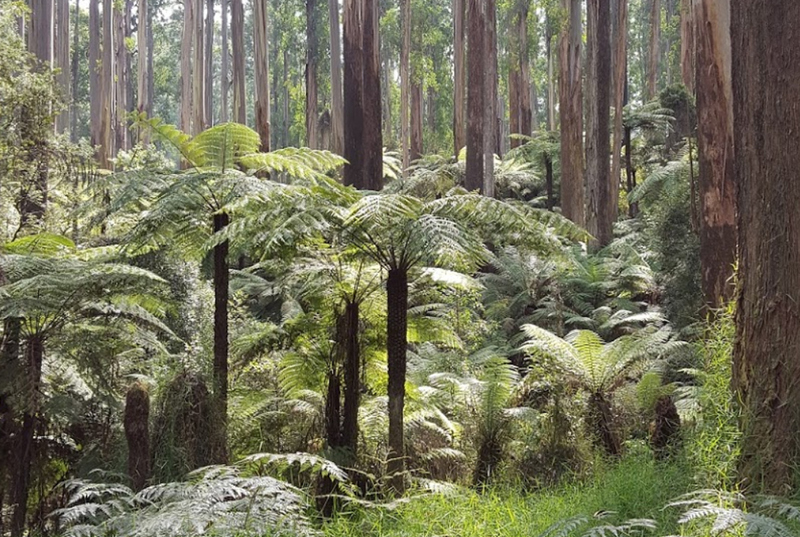 Your journey will take you on a route through the Dandenong Ranges National Park amongst giant eucalyptus and fern trees, and through the artistic villages of Olinda and Kallista, where you will stroll through antique stores and cosy cafés. 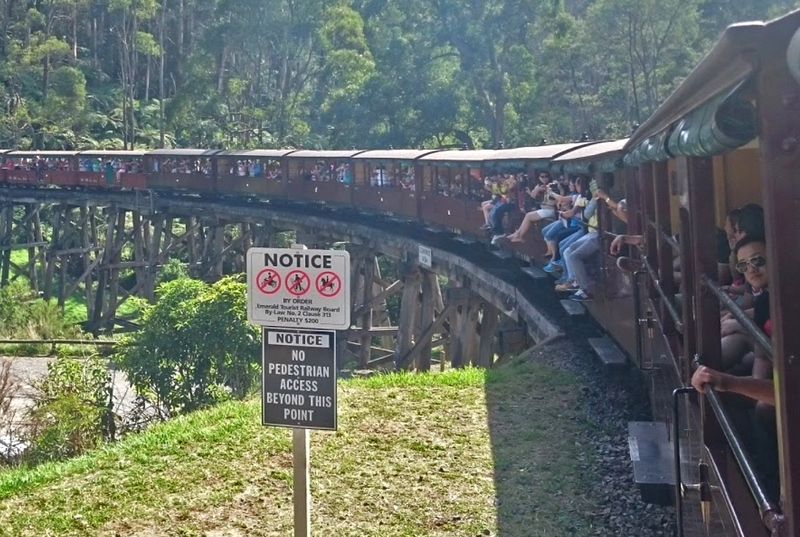 We will take you a unique and fun ride on Puffing Billy, the oldest Australian steam engine, through the most splendid parts of the Australian forest. 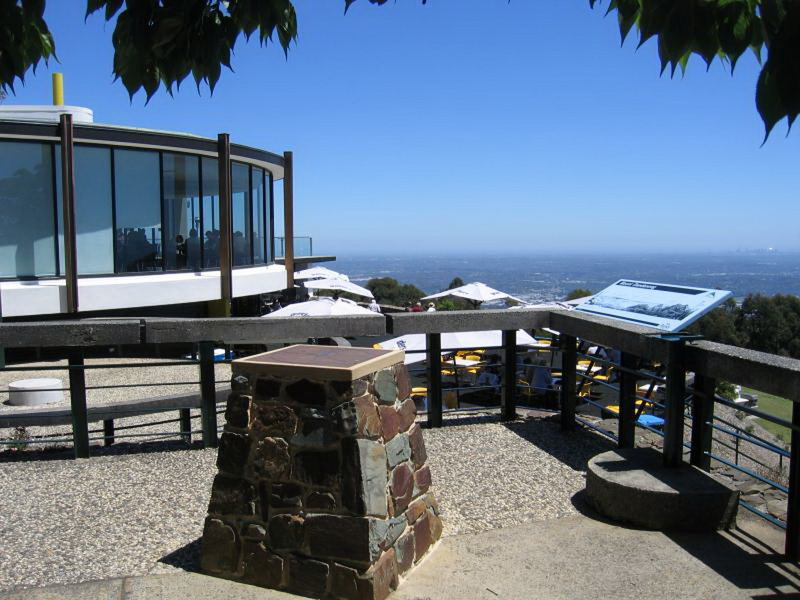 You will also have the opportunity to view Melbourne from the SkyHigh Mt Dandenong observation deck. 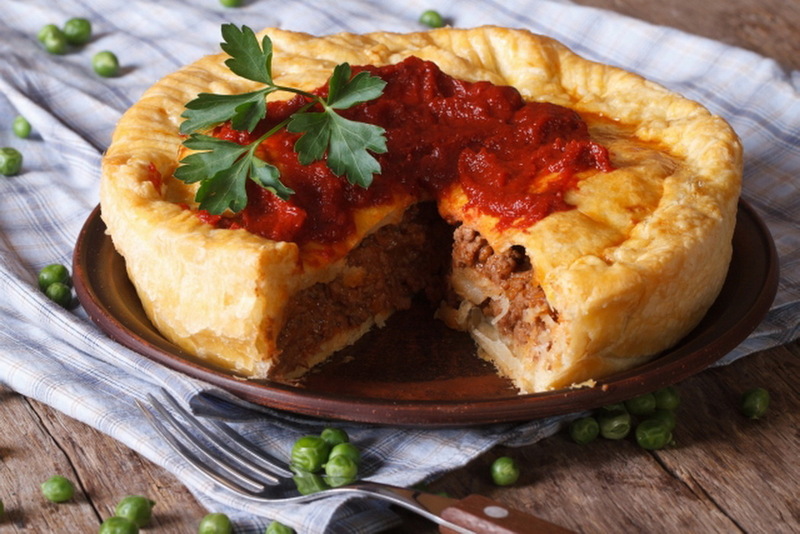 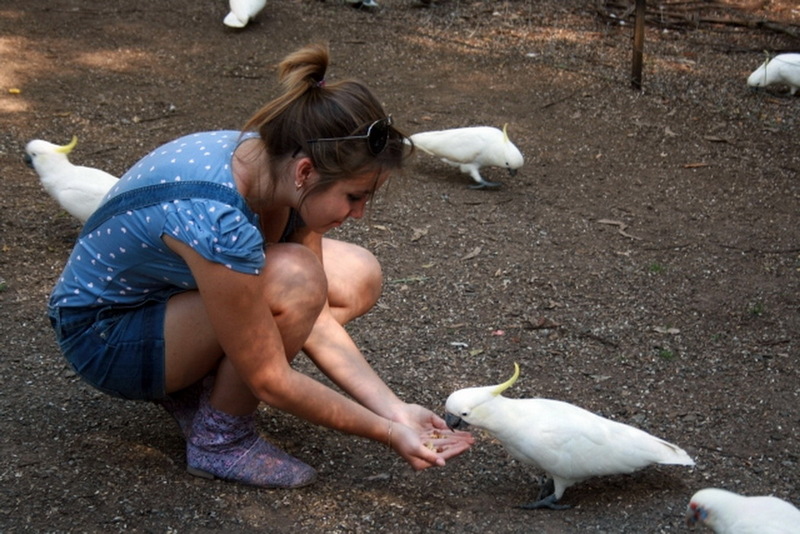 Australian cockatoos and rosella parrots will meet you at the bird-feeding area, after which you will be able to try the famous Australian pie in a local café, awarded and recognized worldwide for serving the best pies in Australia. 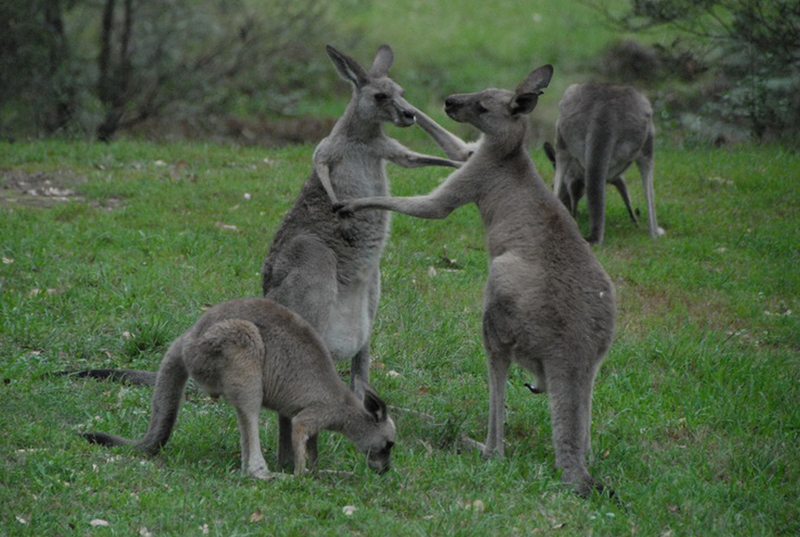 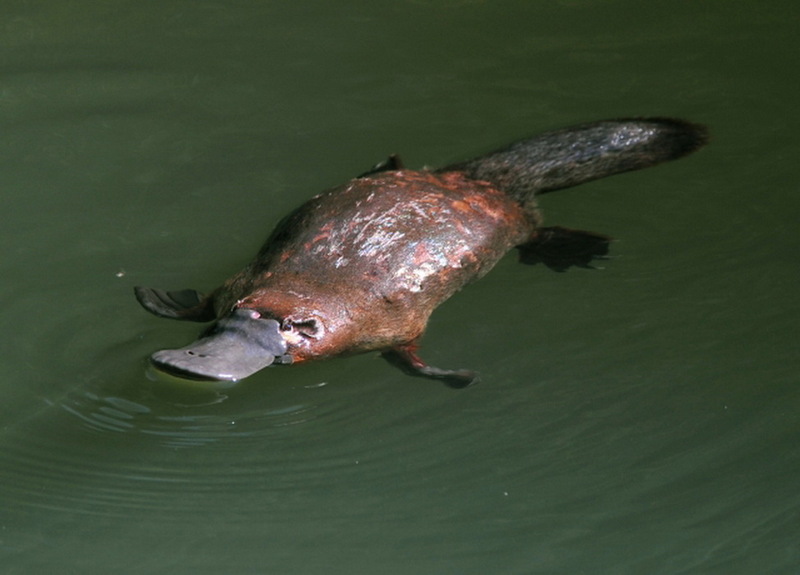 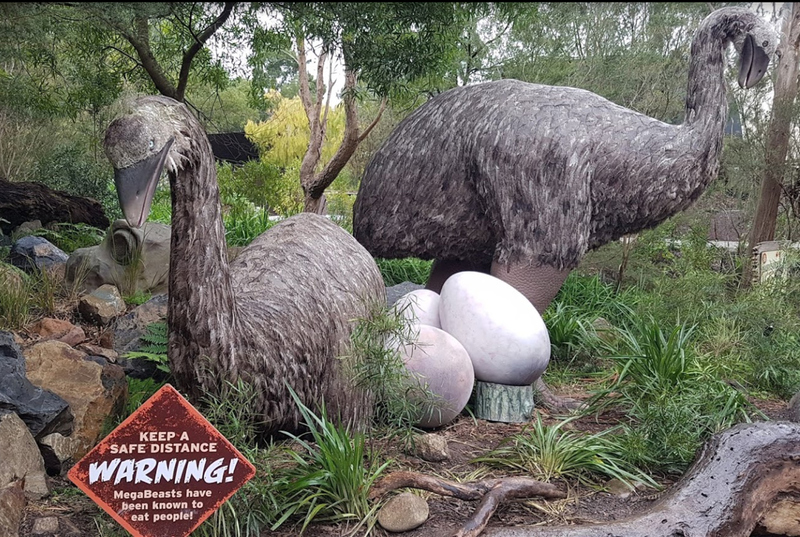 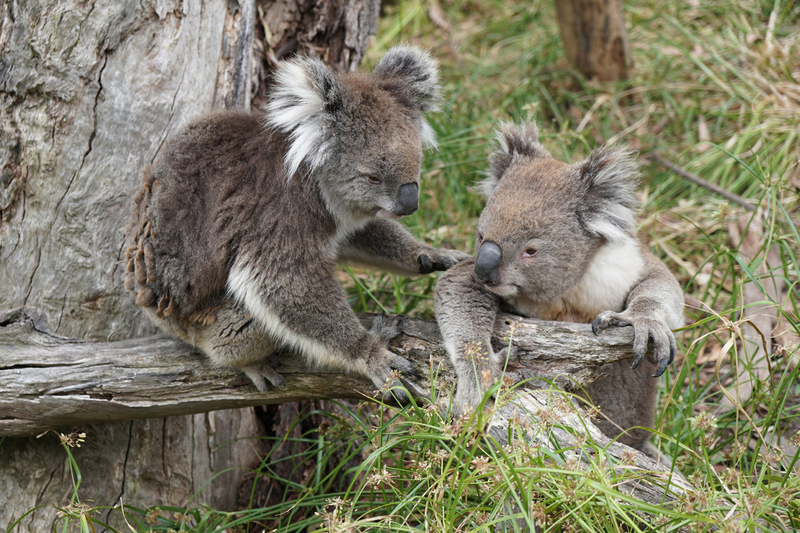 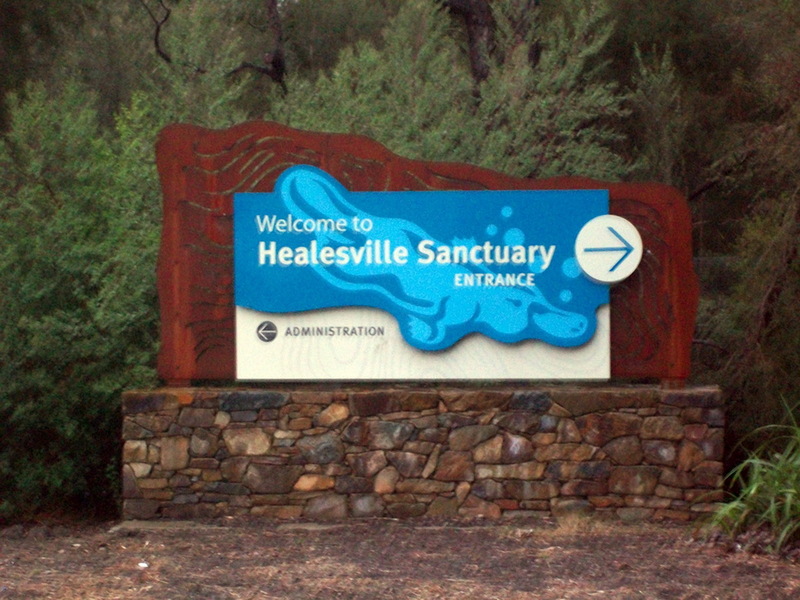 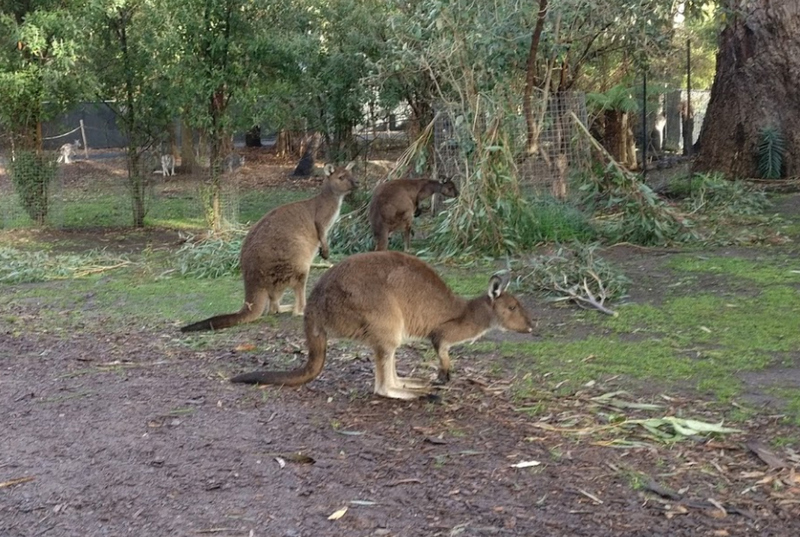 The remainder of the day will take us to one of Australia’s oldest zoos – Healesville Sanctuary (ticket not included), where you will behold Australia’s most popular animals: kangaroos, koalas, wombats, dingoes, emus, platypuses and bilbies. 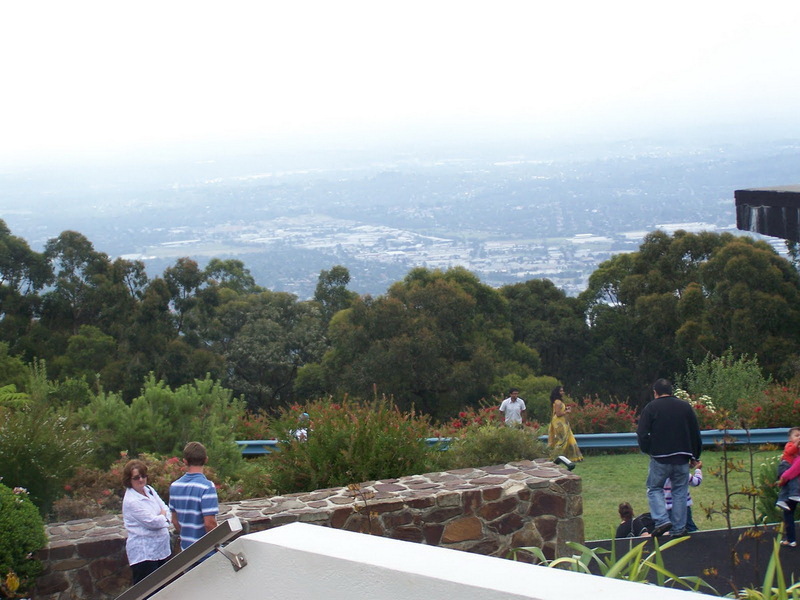 As a part of our service we provide you a discounted tickets there.